Who would have thought that the 2015 Miss Universe grand finals would end up very anti-climactic for the winner and the 1st runner-up. Apparently, the event host Steve Harvey made the wrong announcement and Miss Colombia Ariadna Guttierez was stripped of her title, sash, and crown in front of thousands of live studio audience and millions if not a billion television viewers around the world. 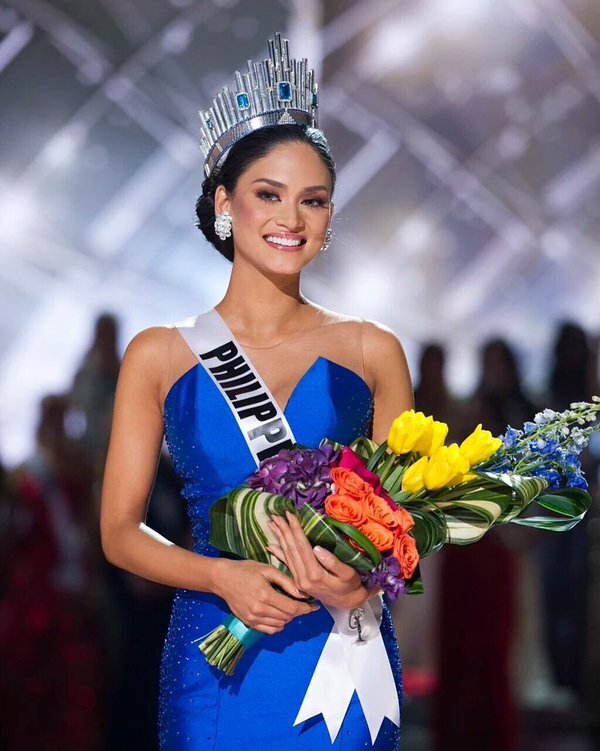 After all that has been said and done; host being ridiculed, pity for Miss Colombia, and jubilation for Miss Philippines Pia Alonzo Wurtzbach, there are three important lessons that we can emulate in this situation. First, it was right for Steve Harvey to rectify the mistake immediately. What is even better was that he owned his mistake and exonerated the girls and plead for understanding. Why is this important? He was man enough to admit his mistakes. 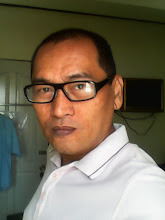 There are millions of men in real life situations who do not own their mistakes and apologize to the persons they committed grave injustice, suffered with their brutality, and stripped with dignity due to irresponsibility. It is important that we recognize Steve Harvey's effort on this ground as this would promote the idea that it won’t make you less of a man when you apologize and own your mistake. Third important lesson was that the human population is not purely evil. 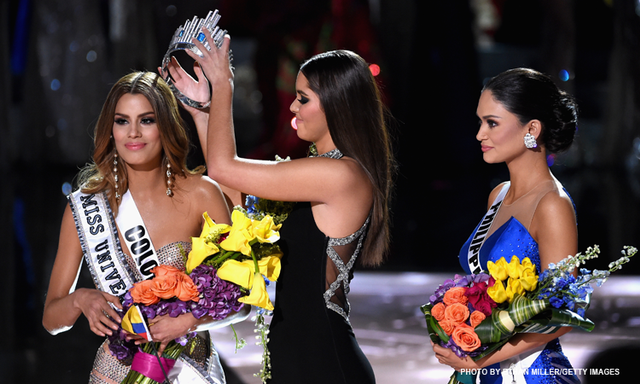 First, the audience which was composed probably of Filipinos did not boo when Miss Colombia was announced. Second, they did not also boo, shouted, and yelled expletives to the host when he admitted his mistakes. They cheered on when the rightful winner was declared and probably in their own personal appreciation empathized and appreciated Miss Colombia. As you can see, there is still a lot to appreciate no matter how epic fail the situation is. It only takes a matter of pointing out positive perspectives in order for people to dwell more on the positive instead of the negative. What a harmonious situation it would be if people around the world will appreciate the above mentioned lessons about the unfortunate 2015 Miss Universe finale.